What’s the best way to sell stock? 10 questions to help you decide. Denis Barrett is a professionally qualified Auctioneer and Valuer of some 20 years standing well-known for his work as a professional Auctioneer throughout the world. He has conducted Elite Livestock Sales in Ireland and Germany. He is officially recognized as an Auctioneer for the “Irish Holstein Frisian Association”, “Irish Limousin Society”, “Irish Charolais Cattle Society” and the “Irish Simmental Society”. 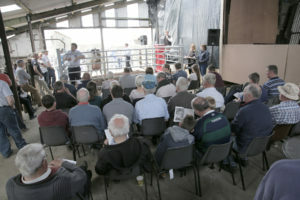 Denis has also conducted Auctions on behalf of the “Irish Belgian Blue Cattle Society”. We use “Live Webcast Auctions” and “Online Only Auctions” to maximise the exposure of the Livestock or Farm Plant & Equipment or Heavy Plant & Machinery we are marketing through www.dabbid.comwhich is our online auction medium. Denis has been a Department of Agriculture approved valuer since the “On-Farm Market Valuation Scheme” was introduced in 2001. He is an adviser to FBD Insurance “Livestock Claims Division”. 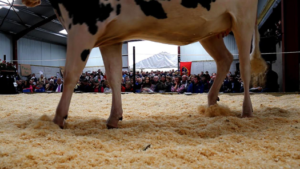 He has won numerous All-Ireland Showmanship and Stock Judging competitions and has represented Ireland at International competitions for both of the above. Denis is a vibrant auction professional who thrives off of the clients that retain him. His interest in the auction method of marketing began at an early age and has continued to flourish throughout his professional career. A graduate of the World Wide College of Auctioneering, Denis has made his love of talking about anything and everything a fully realized profession. 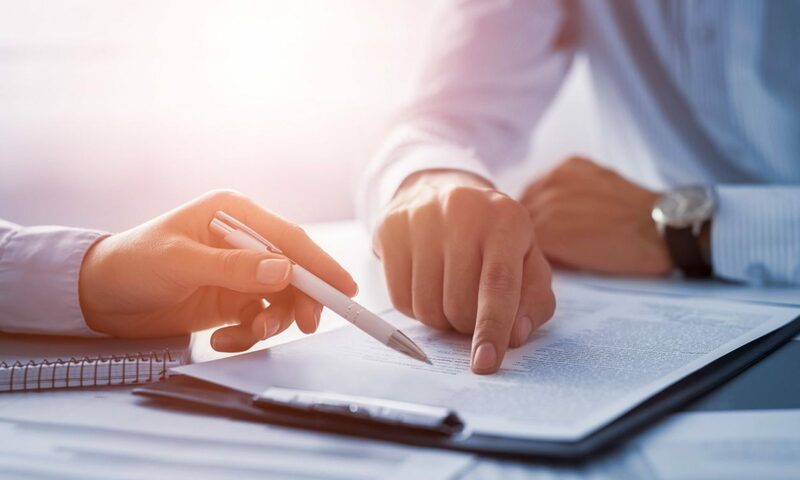 Passionate about each client he works with he will provide unsurpassed service and knowledge of the items and organizations. Constantly referred to as “vibrant” and a “master auctioneer”, Denis lights up the crowd with his positive energy, accuracy and his ability to keep the audience, whether large or small, completely engaged. He will tailor his services to meet your needs ensuring your auction is everything you wanted it to be. Interested in adding Denis to your auction team? Contact him now. You can also stay in touch via LinkedIn, Facebook and Twitter.